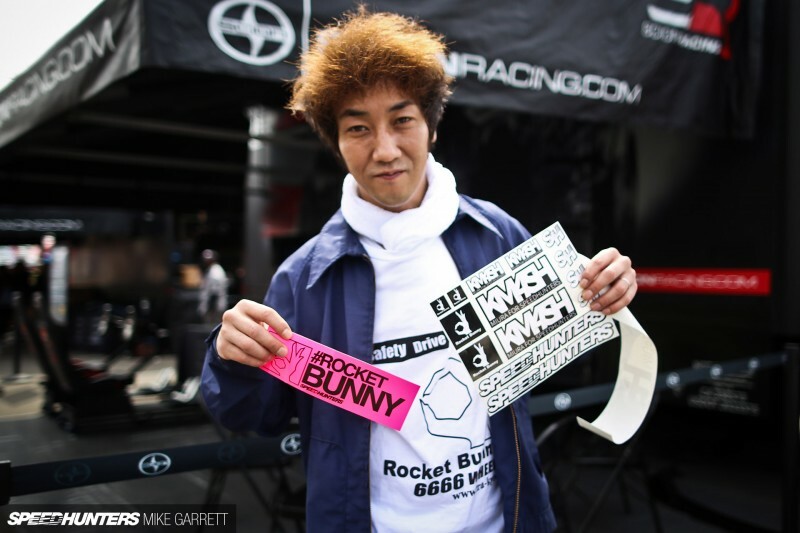 Not long ago we asked you guys to submit some questionsto Rocket Bunny creator and aero kit superstar Kei Miura. 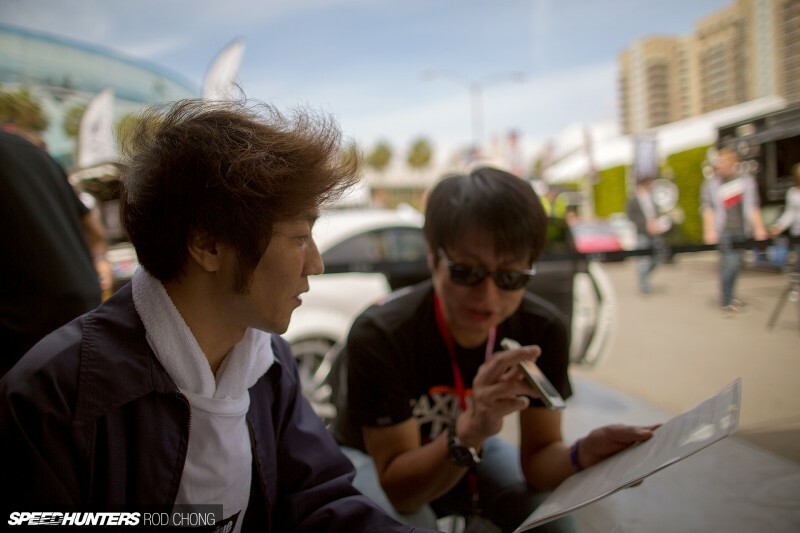 After sitting down with Miura-san in Long Beach, we were able to get some rather interesting answers out of him. KM: I wanted to be a fisherman. Haha! 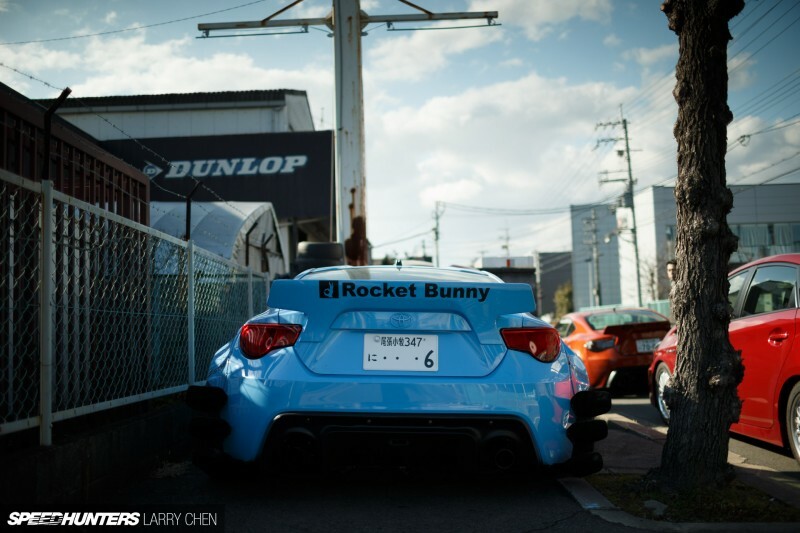 Where did the name 'Rocket Bunny' come from? Who and/or where do you look for your inspiration when designing? 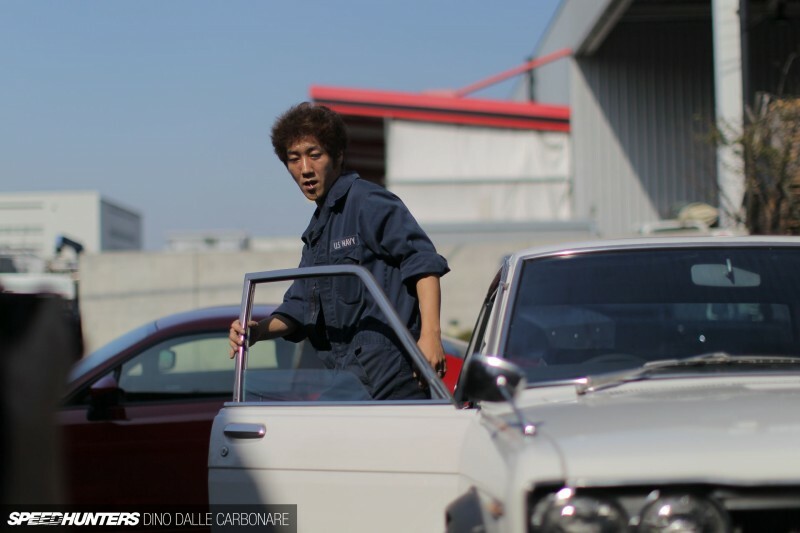 KM: There's no specific person I look at, but I get a lot of inspiration from the design of kyusha (classic cars). Do you listen to music when designing your kits? If so, what kind of music? KM: Yes I do. I listen to a lot of 1970s rock music. I like punk, ska and reggae and a whole lot of other music from that era. 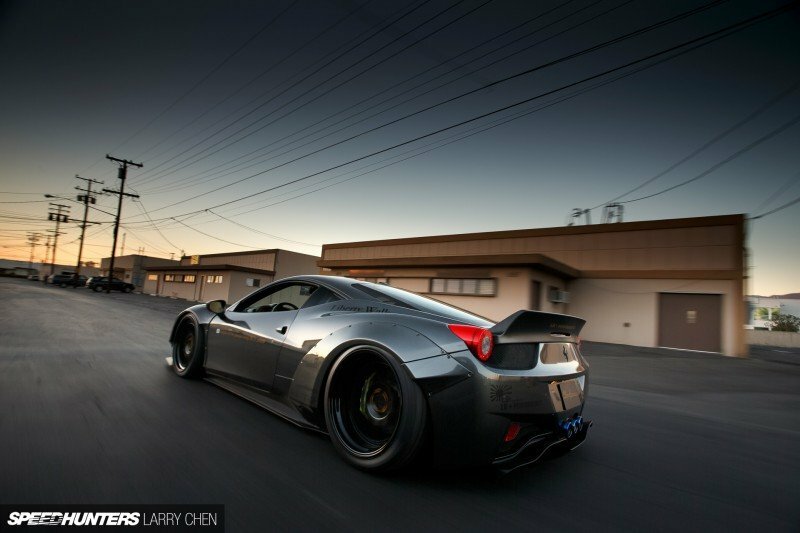 Does the car's shape influence what you have in mind for the aero kit? KM: It has a big influence. I have to look at the car before I design the kit. Designing the kit itself is not hard, but to make it match with the car is the hardest part. Are you thinking more form or function with your kits? 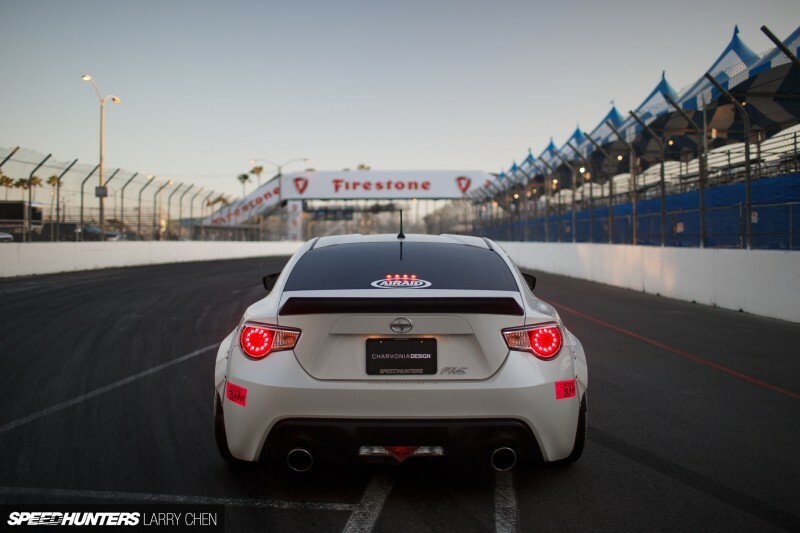 Do you seek to improve car performance at all or is it just an aesthetic? KM: The looks is the most important part to me, but a bigger challenge is making a design that fits properly and matches with the car. Where did you learn Rhino [3D modelling software]? Do you have any sort of college degree in engineering or design? KM: I have no degree, and I didn't really learn from anyone. It was all self taught. We know you use CAD for your designs, but do you ever sketch or sculpt your designs by hand at any point in the process? KM: I usually begin with hand-drawn sketches before I use CAD to get an idea of how I want to start the design. 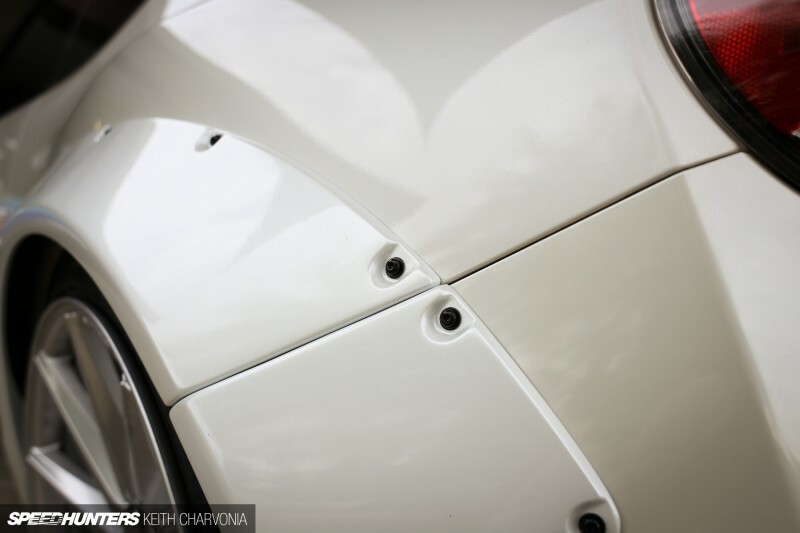 What is the reason you choose a riveted style body kit versus a hidden mounting style body panels? Is that choice driven by utility or an aspect of art and design? KM: The look of the design is big part of it, but at the same time having rivets actually has a purpose to keep the panels mounted. Using glue or molding FRP parts to the car carries a lot more risk. 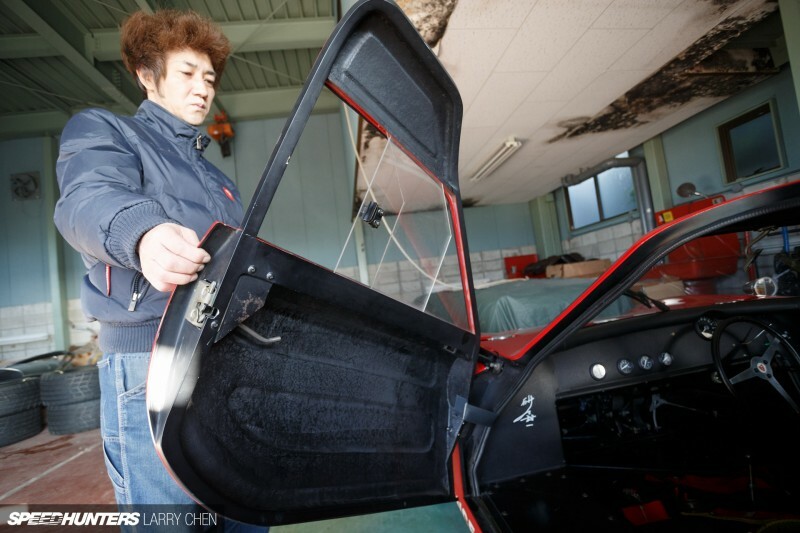 Mr. Miura, what was the first car you ever put fender flares on, and where did you first get inspired to use fender flares in your designs? 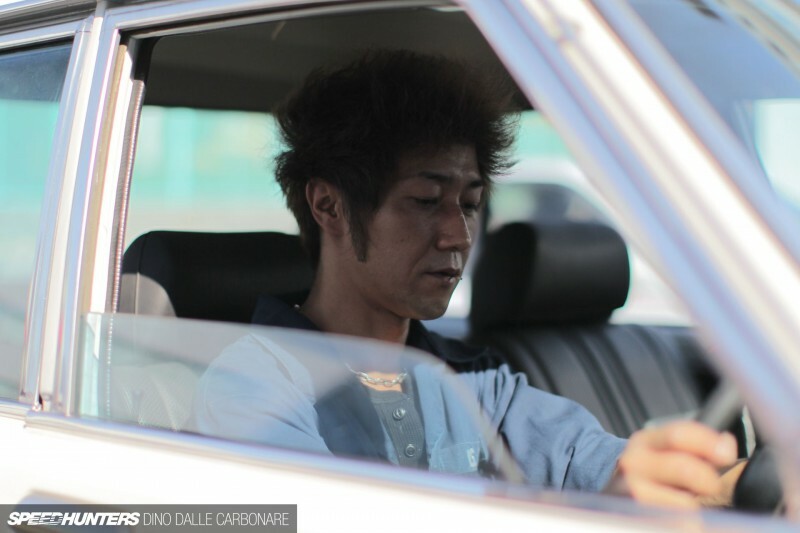 KM: It was a Kenmeri Skyline. 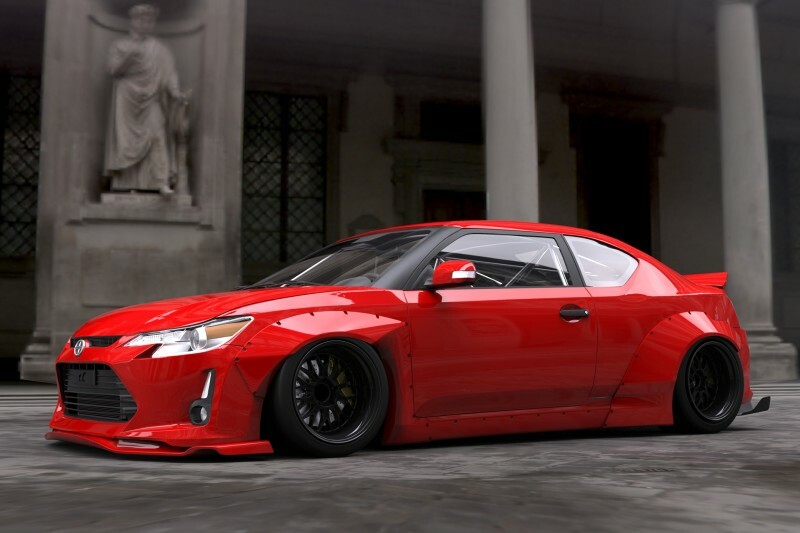 Would you create a car without widened fenders, or are overfenders are something that need to be in the mix? KM: Absolutely I can create a car without widened fenders, but I love the look of a wide car so it's something I've done on many of my designs. 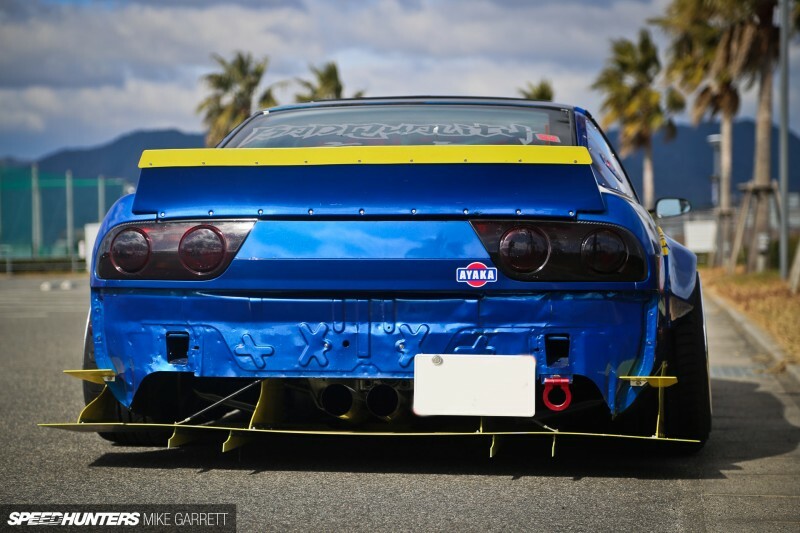 What made you take the rear bumper off of the S13 in your kit? KM: The original car was designed for the Nardò Speed Trial, and I heard at those speeds the rear bumper can detach. So why not leave it off completely? Do you always want to keep on using CNC and fiberglass to make your kits, or in the future do you want to venture into lower-volume production metalwork, or utilize other materials like carbon fiber or carbon-Kevlar? KM: I'm actually working in some of those other materials now - not for the Rocket Bunny parts, but for some of the higher -end exotic cars, like the LB Works Ferraris and Lamborghinis. How long is the process from paper to finished product ? KM: From start to finish is usually around one month for most of my designs. 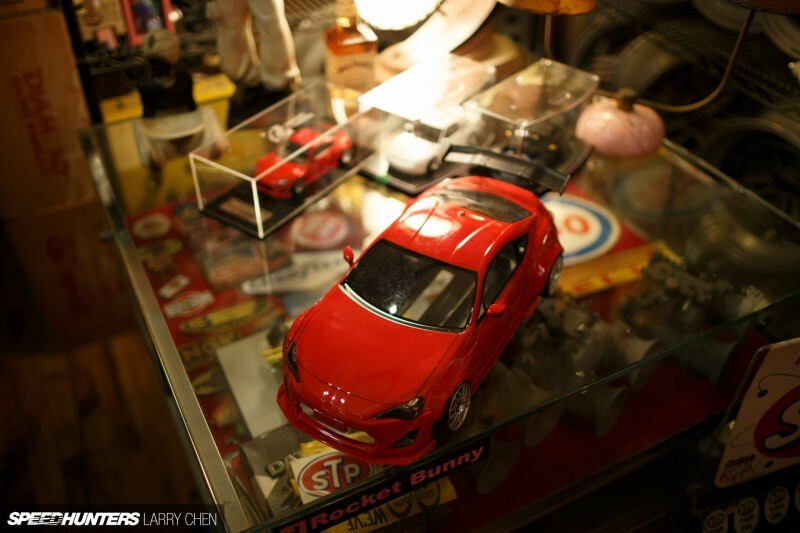 Do you have any specific set of requirements when you choose a car to design a kit for? KM: This is the most difficult part of the process. I always have lot of ideas in mind, but choosing which one to actually make is the hardest part. There are many different factors that come into play. I was wondering what got you into cars in the first place? 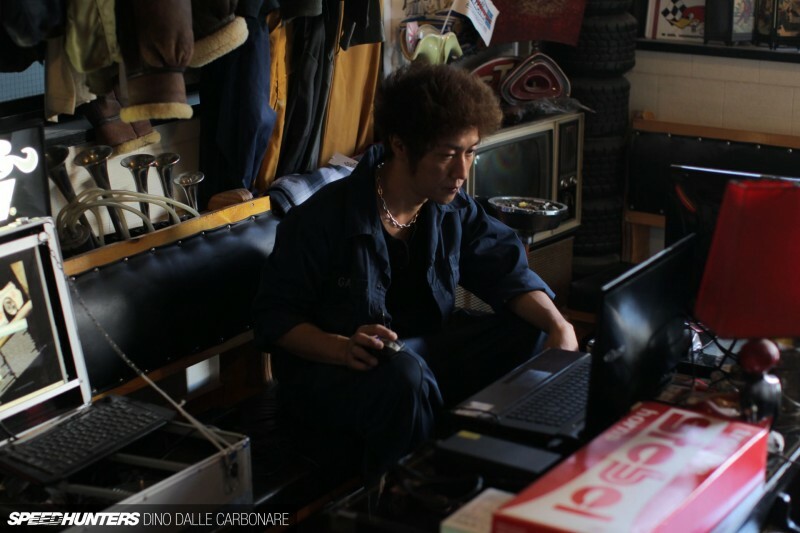 KM: I grew up around a lot bosozoku in my area. I thought it was cool, and that's what got me interested in cars. There were so many of them. At the local police station there were so many impounded bosozoku cars that they couldn't fit anymore in the parking lot. It was cool, haha! Miura-san, what was your dream car as a child? 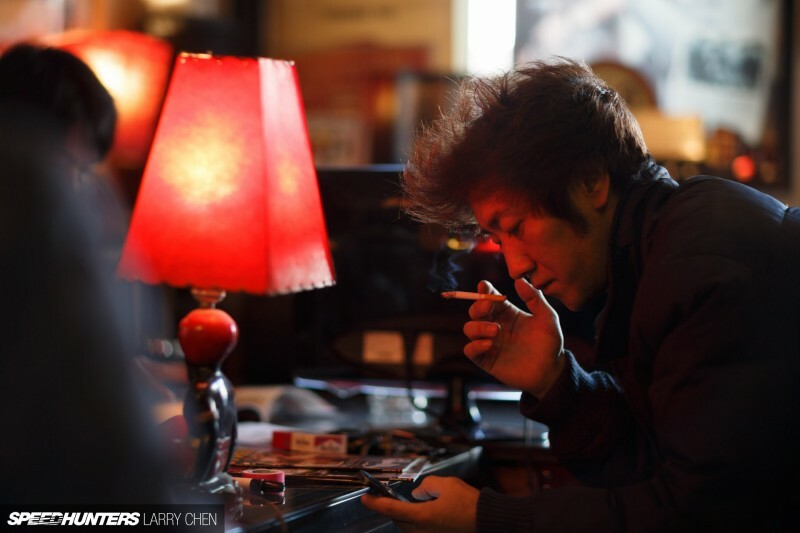 KM: I think kids are influenced by the cars that are around them, and for me it was absolutely the bosozoku cars I saw driving through my neighborhood. Out of all the cars you have created, which one is your favorite? KM: Definitely the Nissan S13. Especially the Silvia - it's my favorite. What was the first car you designed a complete aero kit for? KM: It was actually a Ferrari Dino. About 25 years ago somebody asked me to design some parts and I didn't know what kind of car it was for at the time. Turns out it was a Dino race car. 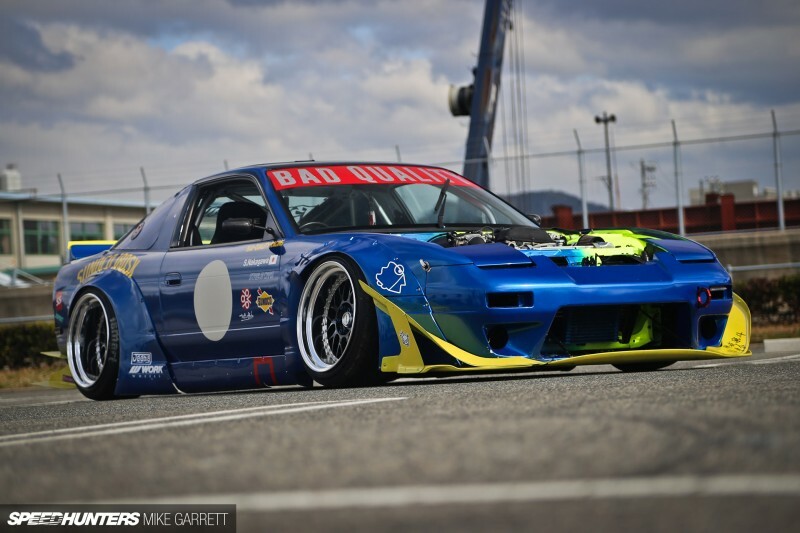 What is a car that you always wanted to modify but haven't had the chance to work on yet? KM: There are lot of cars I've wanted to work on, but right now the one I want to do most is the Porsche Cayman. KM: Japanese kyusha from the '60s and '70s are my favorites. The parts for these cars are already so cool, so I don't think you can do anything that looks better than these original designs. Would you ever like to work as a designer for an actual car company? 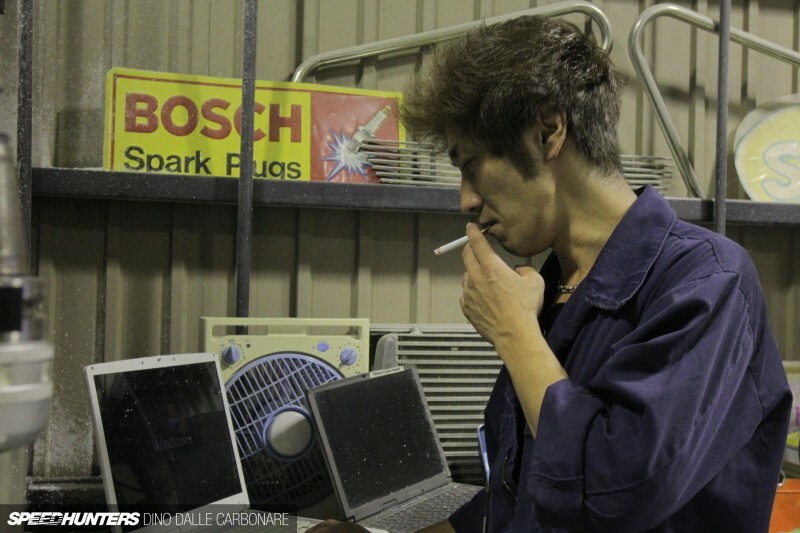 Miura-san, any plans of branching out to make a car and not just parts? KM: I would like to do some work with racing teams, but I don't have any desire to build a car from scratch. The design process might not be hard, but my business is modifying existing designs. KM: It's gotta be vintage car racing - not the big events, but the more grassroots stuff. Does street racing count? Haha! 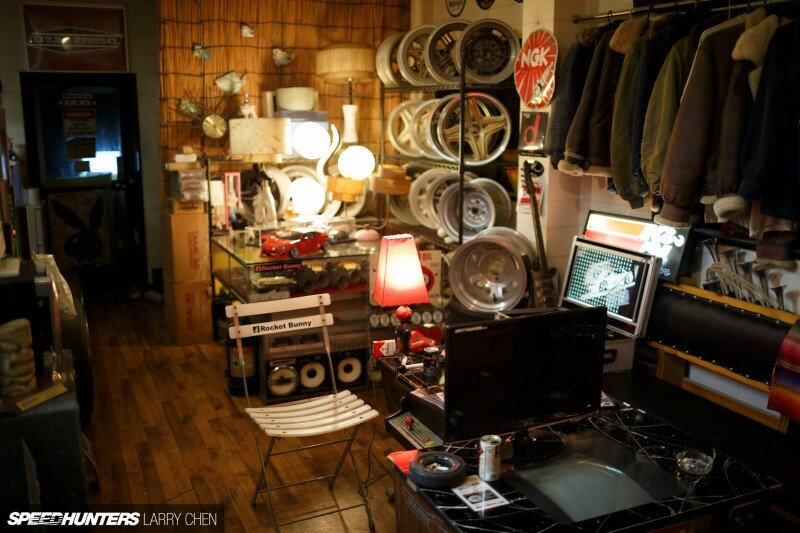 Outside of cars, what are your favorite things/hobbies in life? KM: I like building things. Even outside of cars I like working with machinery and creating things. 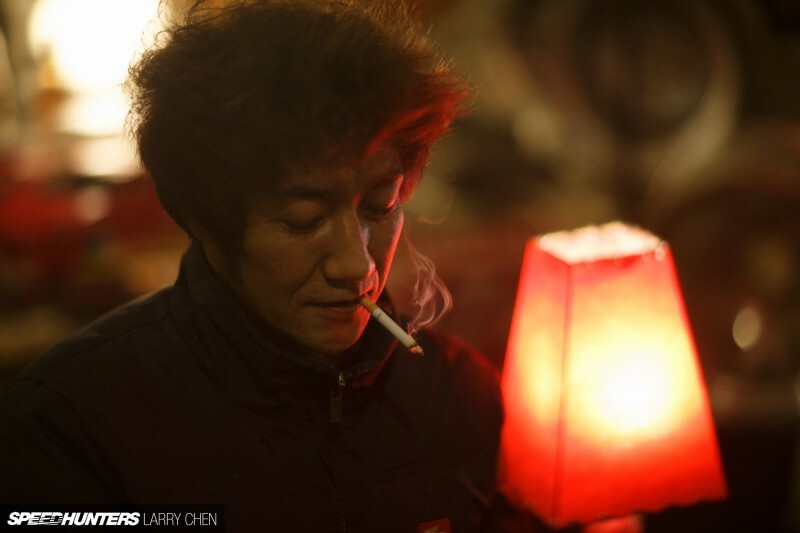 Mr. Miura, your hair is fabulous! What kind of prepwork goes into that style? KM: A whole lot of hair spray basically. Maintaining the shape is not easy! 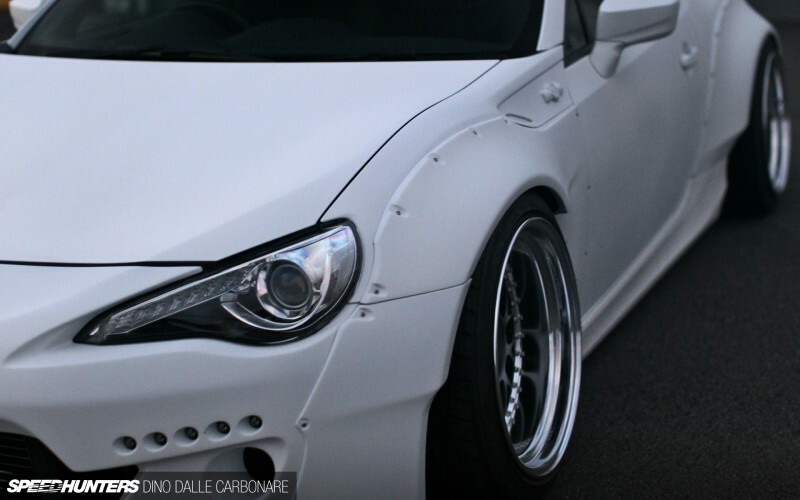 Do you see any new trends or styles developing in the future for body kits? 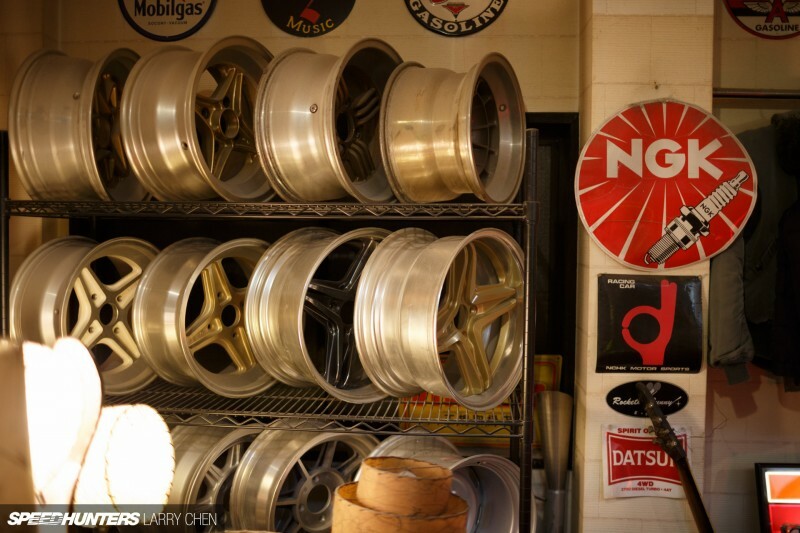 KM: It might sound sad, but I'm worried car modification might go away after our generation. I'm not sure about the whole world, but in Japan a lot of people are getting less interested in cars. It's tough. What's the next big step for TRA Kyoto? 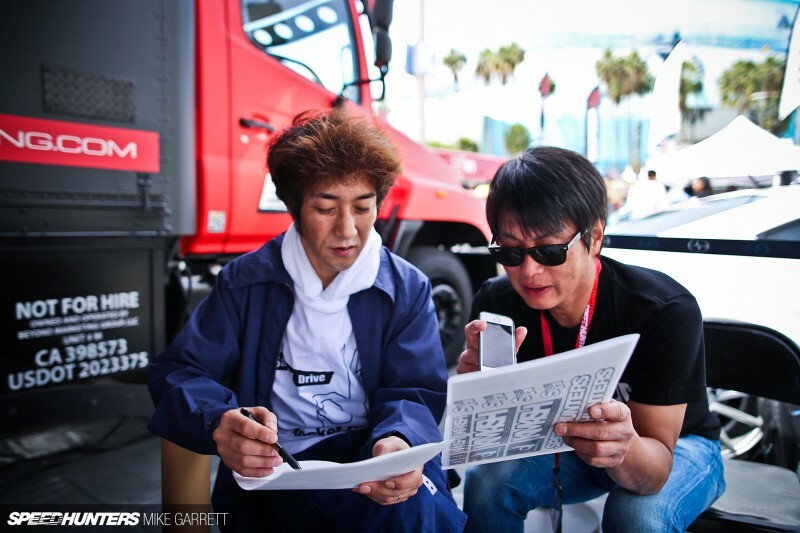 A big thanks goes to Miura-san for taking time out his schedule to answer your questions, and also to Aki Hashimoto for his assistance with translation for the questions and answers.